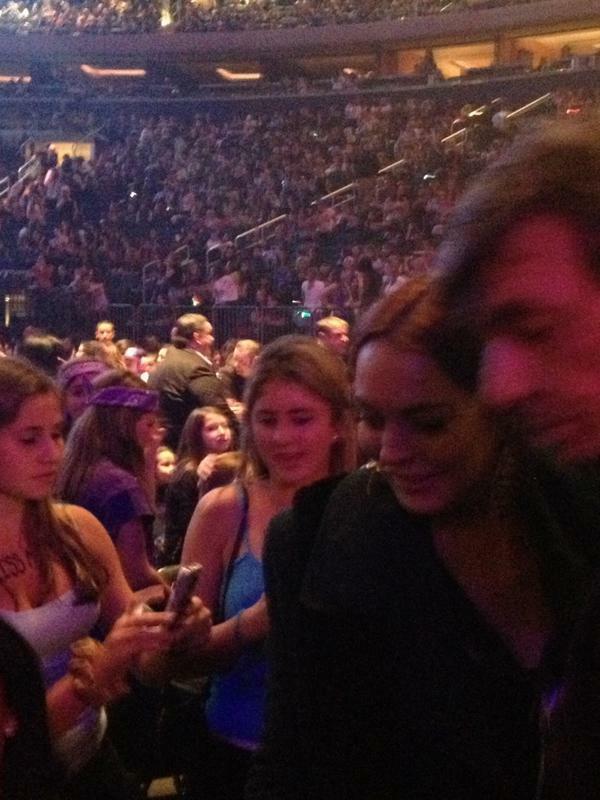 How’d Lindsay Lohan Pregame for Her Arrest? 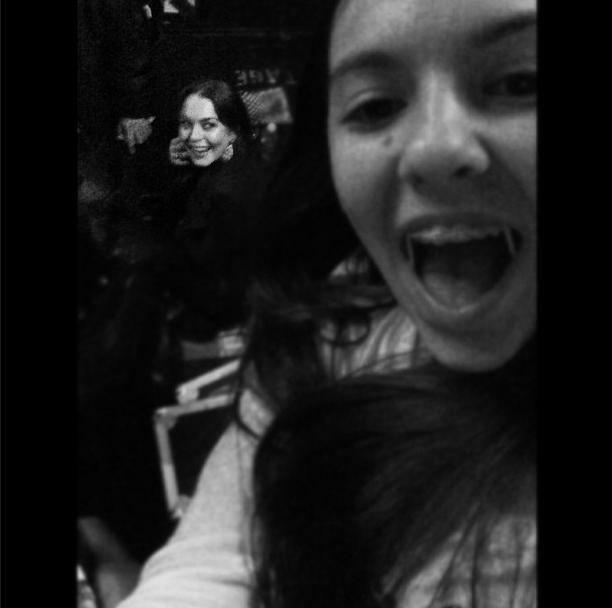 Biebs. What a freaking train wreck. By now, you know that Lindsay Lohan got arrested for smacking some lady at a NYC nightclub at 4am this morning, but I find it comical nobody’s talking about the best part of the story. 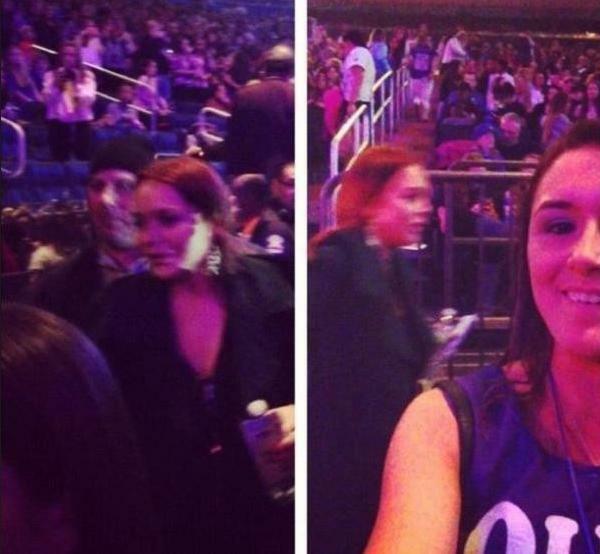 She pregamed for her big arrest by going to the Justin Bieber concert at Madison Square Garden. One day you’re an awful Elizabeth Taylor, and the next day you’re a teener bopper with Bieber Fever. Sounds about right. 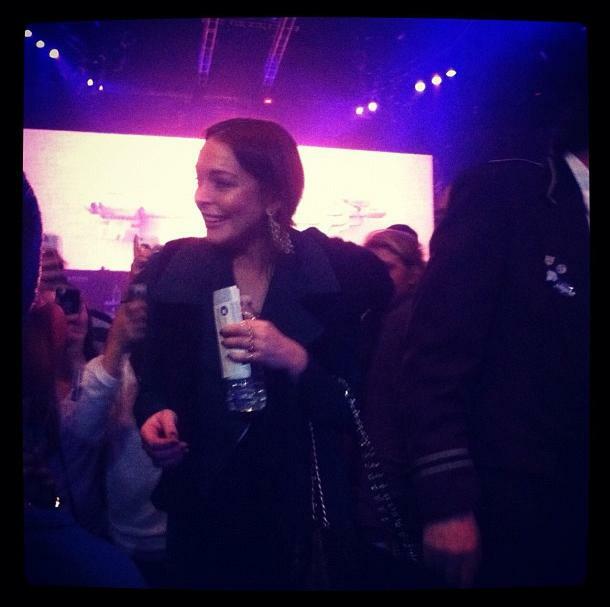 In addition to the photo up top, here are some photos that fans sniped of Lindsay at the Biebs show. Zero percent chance there’s water in that bottle, right? This entry was posted in Celebrities, Music, News and tagged justin bieber concert, Lindsay Lohan, lindsay lohan arrested, lindsay lohan arrested NYC, lindsay lohan concert with justin bieber, lindsay lohan justin bieber. Bookmark the permalink.